The farther you get from the source of a wireless network signal, the worse the signal will be. But sometimes you need your Wi-Fi network to cover more area than your access point is designed to do on its own, or the external network you're trying to pick up is too far away. 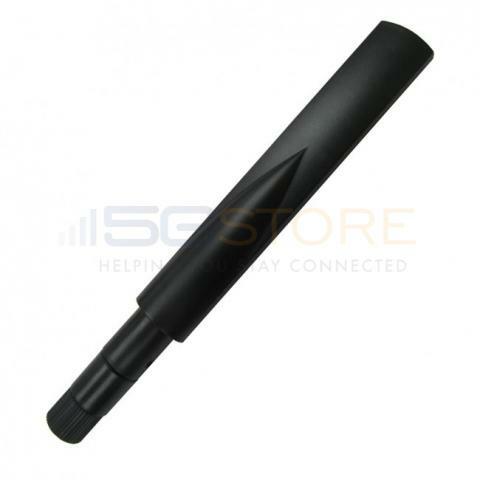 Luckily, the solution may be as simple as a new antenna from 3GStore. 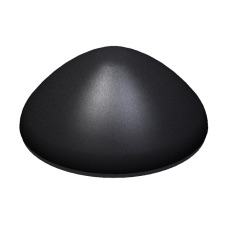 Wi-Fi antennas are an affordable way to expand your home or enterprise wireless network, and come in a variety of styles and designs to meet your needs. 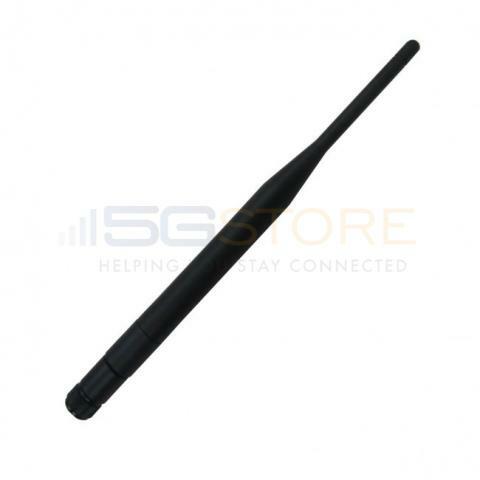 We carry a variety of antennas for Wi-Fi from MobileMark, Laird, Panorama, Wilson and other brands. Whether you have a room or two in the house that’s just out of Wi-Fi range, or you’re looking to manage a fleet of vehicles, 3GStore has Wi-Fi antennas for the job. 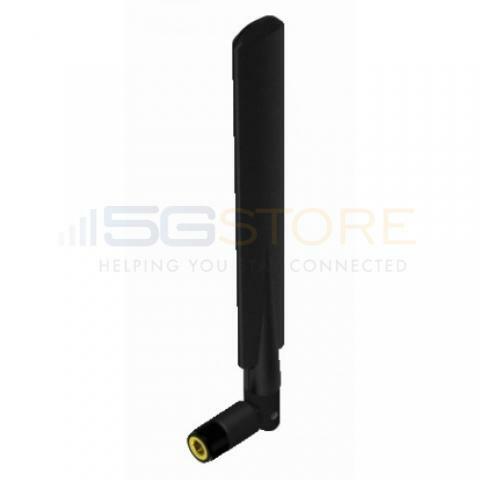 Simple 3-inch omnidirectional Wi-Fi antennas attach directly to your router and are typically used to replace stock antennas that come with routers and access points. If you’re looking to increase the reach of your Wi-Fi network outside or need help picking up a Wi-Fi network for your Wi-Fi as WAN device, replace the stock router antenna with a roof-mount or window-mount outdoor antenna that connects to the router with a coaxial cable. We have omni Wi-Fi antennas that draw a signal from all around and directional antennas that are aimed right at cell towers. 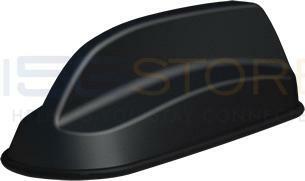 We also have roof-mount vehicle Wi-Fi antennas that are ideal for fleet management of buses, taxis and more. An external vehicle-mounted antenna typically attaches to the roof and has a low-profile design to better withstand driving forces. 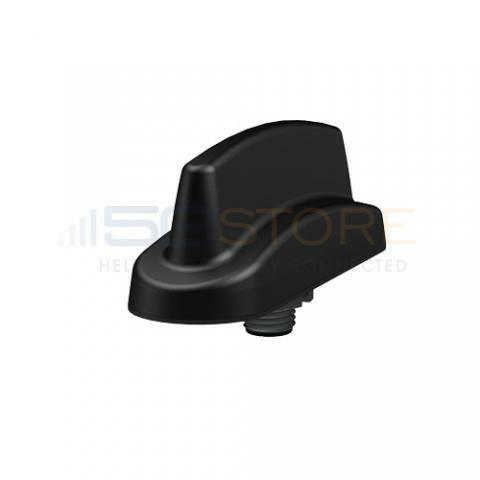 Users that need more than just a network signal boost can get a vehicle Wi-Fi antenna that includes elements for cellular and GPS signals. 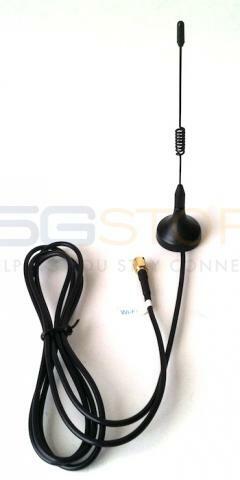 Order a magnetic mount car antenna if you don’t want to drill a hole in the roof of your vehicle. 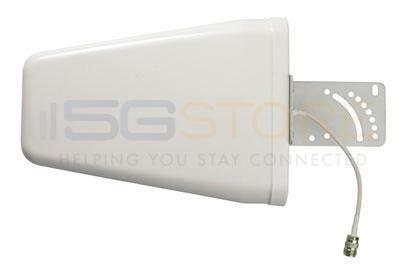 Whether you need an external WiFi antenna or an antenna that also supports MiMo LTE, you can find it our selection. With fast shipping and expert customer service, 3GStore has what you need to expand the boundaries of your Wi-Fi network.